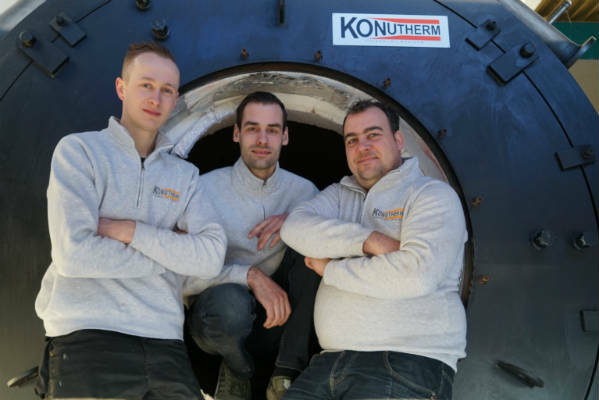 The Konutherm Service Team was expanded at the beginning of this year with two new colleagues. Time for an introduction! Peter Versteeg started working at the age of 18 as a Service Engineer. In the past five years he has worked in international shipping. He was engaged in service work on the propulsion systems of ships around the world. In addition, he followed several internal vocational training courses and in recent years he was mainly active as a practical teacher. Together with a number of former colleagues, he set up an academy. Frank van Veldhuizen started at the age of 17 as a moped technician and followed the training Vehicle Technology. After 4.5 years, he opted for a temporary job in car dismantling, after which he started working as a moped salesman. In the past 3.5 years he worked as a CNC punch/laser operator. Discover here what the Konutherm Service Team can do for you.